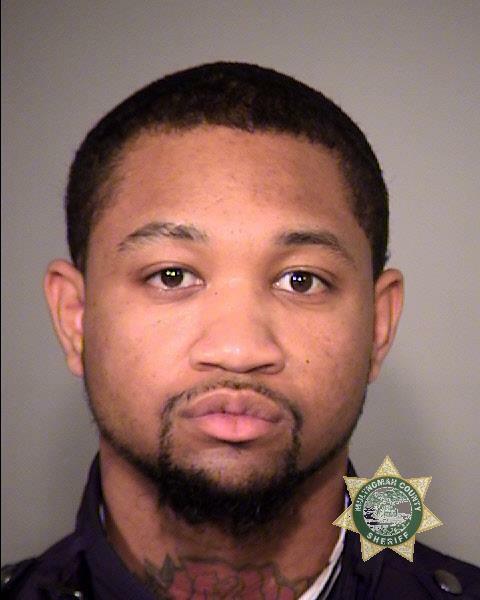 PORTLAND, ORE. – 04/04/2016— Portland Police Bureau reports that on April 2, 2016, at 1:08 a.m., a Traffic Division officer stopped a vehicle at Northeast Broadway and North Williams Avenue after catching the driver on radar going 82 MPH in a 50 MPH zone on I-5. The officer contacted the driver, 23-year-old Alonte Deshavion Richey, and determined that he was under the influence of alcohol. After further investigation, Richey was arrested for Driving Under the Influence of Intoxicants — Alcohol. During a search of the vehicle, officers located a loaded handgun inside the vehicle. 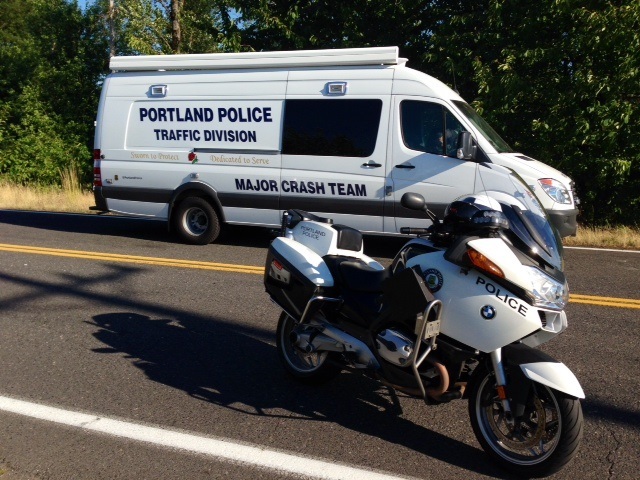 Drivers impaired by alcohol or drugs injure and kill thousands of people every year. People consuming alcohol or drugs are urged not to get behind the wheel and should have a sober driver or utilize taxis, rideshare companies, or transit so everyone is safe on our streets. This entry was posted in DWI news articles and tagged Alonte Deshavion Richey DUI felony arrest, and DUII., Driving Under the Influence, Driving Under the Influence of Intoxicants -- Alcohol., driving while intoxicated, drunk driving, DUI, DWI, Multnomah County Jail, Oregon State Police, Portland Police, Possession of a Firearm, Possession of a Loaded Firearm, Reckless Driving, Unlawful Possession of a Firearm. Bookmark the permalink.